Whispir enables organisations to improve their communications, and ensures people everywhere receive timely, useful and actionable content in a manner that reflects their individual needs and preferences. Through our four key pillars we enable organisations to change their outcomes by creating relevant and engaging interactions with people that build value and trust. Messages is the user friendly hub for creating beautifully designed templates for email, web, social and more in a few clicks. Use the drag and drop editor to create professional and engaging content that’s on brand and on trend without the need for design or development resources. Whispir’s power is in Workflows. Workflow scenarios are completely customizable to your business and use case. It may look like magic, but it actually uses our clever drag-and-drop builder to perform tasks like sending targeted offers via email, bulk SMS, push notifications and voice or connect users to a personalized landing page. Put your data to work. Use intelligent technology to advance, iterate and develop faster. Bring business ideas to life quickly and turn on new revenue streams with minimal effort. Contacts are our answer to sending targeted messages to a wide selection of clients with minimal effort. Simply upload your contact lists, add attributes for personalization and segment them into distribution groups. Now you’re ready to get business moving with targeted communiques. With Reporting, efficiently rollout processes and activities that can be tracked and measured at every step. Remove delays and errors that occur through manual intervention, and streamline with repeatable frameworks that scale. View and monitor all communications from the platform, as they occur in real time. Build your own custom events communications, including Incidents, issues and places. Learn More GroupCreated with Sketch. 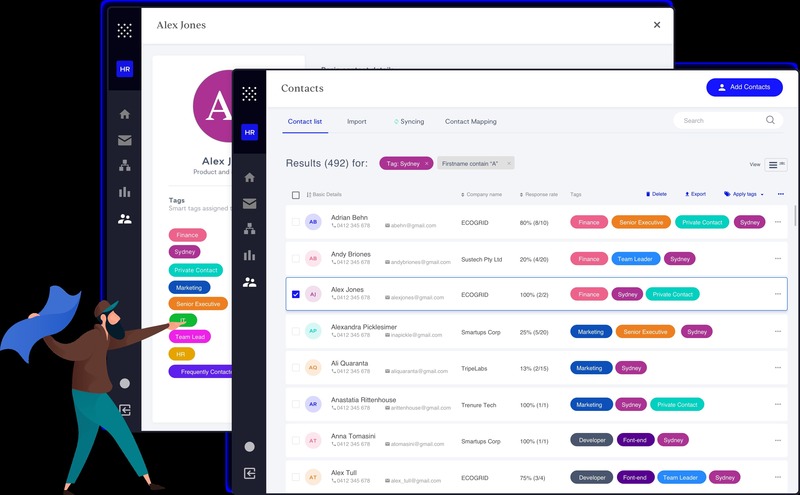 helps you get critical and time-sensitive information to different team members quickly through specially configured SMS, voice or conference calls. Simplify your messaging and send email and SMS directly from one secure gateway. Using one platform you can send secure, fast text messages in bulk all from the comfort of your browser. Locate and communicate with your audience using geofencing to target communications based on location. Let users gain instant and secure access to your app or website with just their mobile phone. Ensure secure PIN codes are delivered reliably over SMS all over the world.